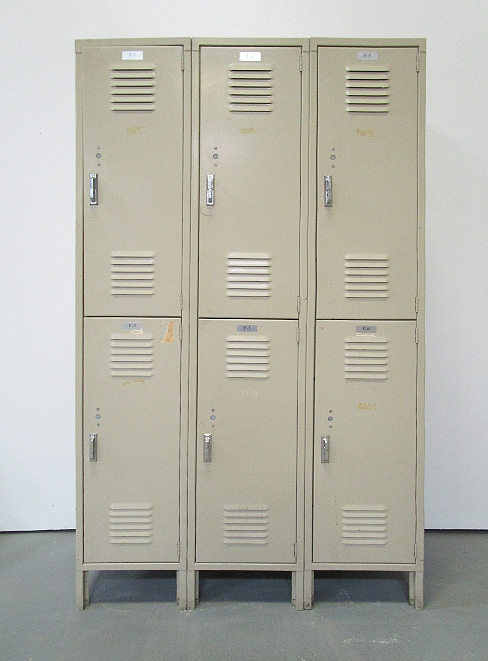 These Garage Storage Locker are available on www.buyusedlockers.com where they have a huge selection to choose from if we need additional supplies. 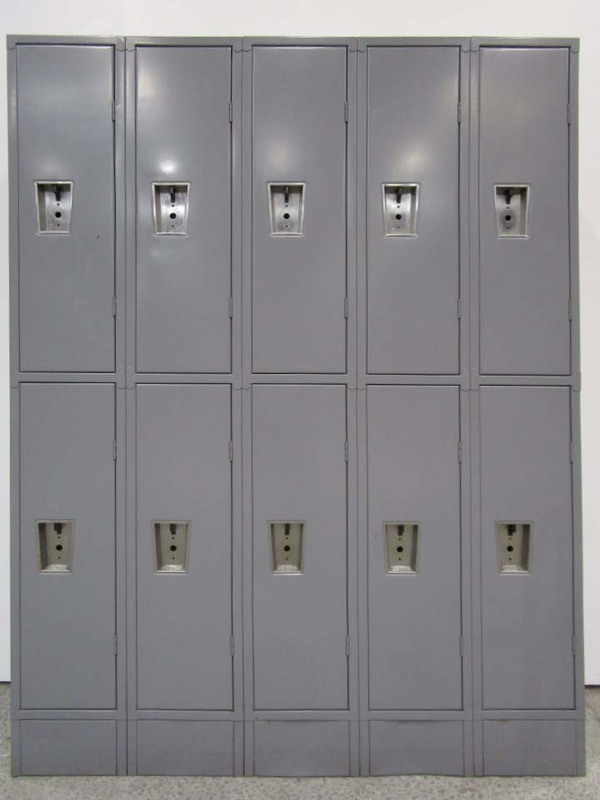 These used 2-tier lockers are ideal for home use. Especially in mudrooms, utility rooms or garages. Each compartment is 12" wide x 12" deep x 30" high in columns that are 66" high overall. When used with a padlock you can safely store items that you want to keep out of reach of children. Items such as detergents, cleaners, paints, and chemicals can be safely stored. You can also use them to organize clothing, towels, games, arts, and crafts, etc.